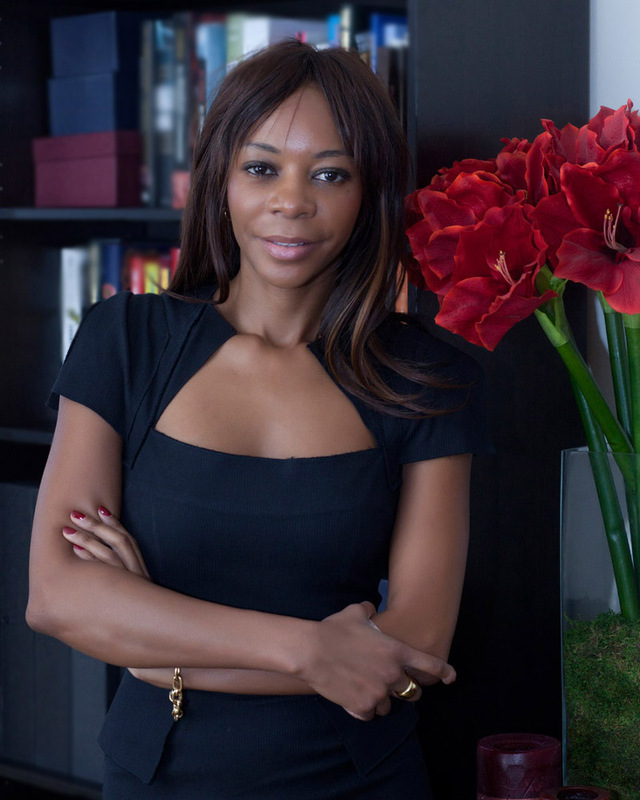 Zambian Dambisa Moyo became famous when she wrote Dead Aid: Why Aid Is Not Working and How There is Another Way for Africa, a book arguing that aid harmed Africa and that it should be phased out. Since then she has written two more books; How the West Was Lost: Fifty Years of Economic Folly – And the Stark Choices that Lie Ahead and Winner Take All: China’s Race for Resources and What It Means for the World. The international economist who analyses the macroeconomy, foreign aid impact, and global affairs is now one of the judges of the £30,000 Financial Times and McKinsey Business Book of the Year Award. She had joined alongside co-founder of LinkedIn Reid Hoffman. The FT/McKinsey is aimed at a book that provides “the most compelling and enjoyable insight into modern business issues”. Last year’s winner was Capital in the Twenty-First Century , Thomas Piketty’s controversial analysis of the causes and consequences of economic inequality. Other judges in the award team chaired by Lionel Barber, editor of the Financial Times are Mohamed El-Erian, chairman of President Barack Obama’s Global Development Council, who won the 2008 award with his book When Markets Collide; Herminia Ibarra, professor of leadership at Insead, and author of the recently published book Act Like a Leader, Think Like a Leader; Rik Kirkland, McKinsey’s director of publishing and Shriti Vadera chairman of Santander UK, the bank.